Tickets & Info: Coming Soon! 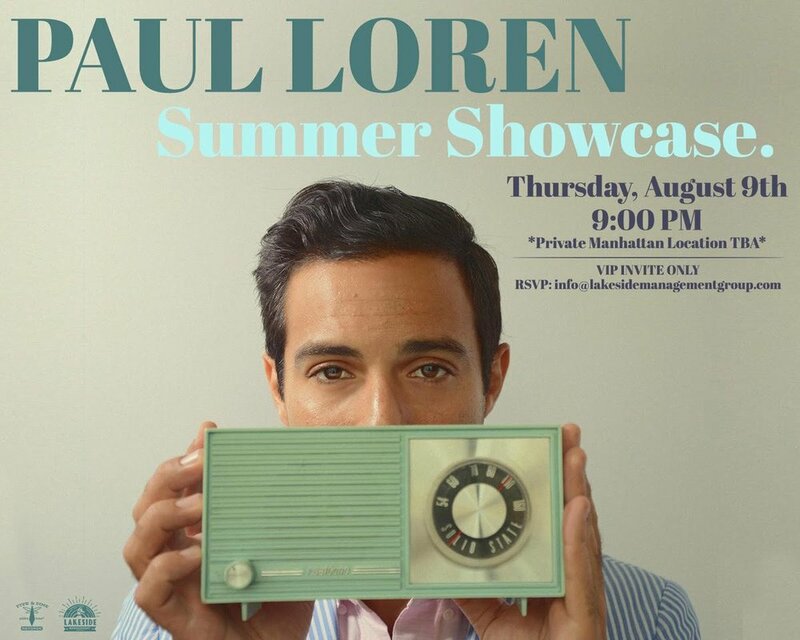 PAUL LOREN - WASHINGTON D.C.
Join Lakeside Management and Paul Loren for a VIP-Only showcase in NYC. Reserve your seats now by clicking the link below!